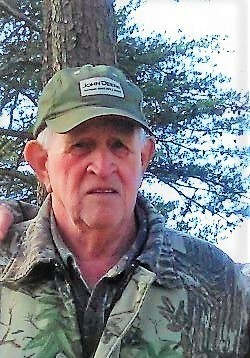 Robert Donald Holder, 74, of South Pittsburg, TN, passed away Sunday, August 19, 2018. 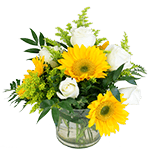 Robert was a member of Grace Baptist Church in South Pittsburg. He was a Retired Boilermaker from TVA and a member of the National Guards. He was born September 15, 1943 to the late Nathan and Cleo Holder ; also preceding him are 2 sisters, Geneva Totherow and Tressie Phillips; 2 brothers, Carl and Chester Holder. Those left to cherish his memory are his wife of 35 years, Joan Holder; sons, Nathan (Linda) Holder and Jerry Don (Jenny) Holder; brother, Rickey (Helen) Holder; sister, Velma King; grandchildren, Tiffany Holder, Erica Higgins, JohnRobert Holder; great-grandson, Braxton Higgins. Visitation will be Tuesday, August 21, 2018 from 3:00 to 8:00 p.m. CST. A Memorial Service will be conducted in the Tate Funeral Home Chapel Wednesday, August 22, 2018 at 4:00 p.m. CST with Bro. Ronnie Case officiating.